In Mississippi, Medicaid works to ensure that we are better able to meet many of the healthcare needs of our citizens and support community wellbeing through a proven program that enhances public health and increases economic growth. The proposed work requirement the Mississippi Division of Medicaid (DOM) is seeking to enact would be detrimental to the state of health in Mississippi and strip some of our most vulnerable citizens of health coverage. If passed, DOM estimates suggest that as many as 5,000 recipients are likely to lose coverage in the first year of implementation, and we believe that number could be much higher. 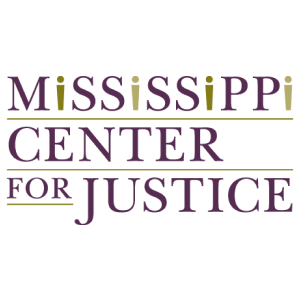 The Mississippi Health Advocacy Program (MHAP) and Mississippi Center for Justice (MCJ) believe this change to Medicaid will negatively impact children and families throughout the state, particularly the poorest and most vulnerable parents who now receive Medicaid in Mississippi—and that few of them will be able to afford insurance even if they find jobs. 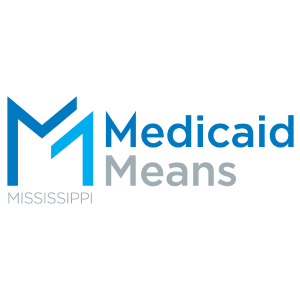 Find out the many ways Medicaid is already working for our state, and why a work requirement won’t work for Mississippi in our resources section below. 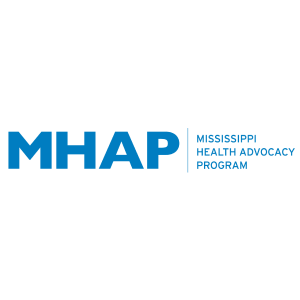 The Mississippi Health Advocacy Program (MHAP) and Mississippi Center for Justice (MCJ) are working together to educate Mississippians about the detrimental impact of the proposed Medicaid work requirement on the health and well being of children and families in our state. With the help of a diverse coalition of community partners, we are working to activate community organizations, engage healthcare providers, and support community advocates to help get the word out in communities across Mississippi. Together, we can demonstrate to key stakeholders at the state and federal level why taking health coverage away from the most vulnerable families will only work to degrade health outcomes in our state. Ensure all Mississippians, regardless of their background, have access to quality health coverage for themselves and their families. Find out if a new work requirement would impact your Medicaid health coverage. Get informed and take action to help protect health care for children and families in MS.